About: Michael is Head of Department of the London CBT Training Centre. 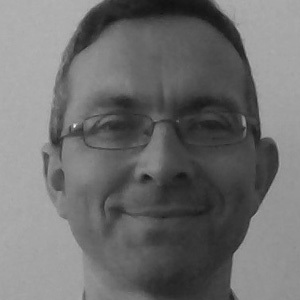 Michael is a Consultant Clinical Psychologist and BABCP accredited CBT therapist, supervisor and trainer. Michael is also Visiting Professor at Regent's University London School of Psychotherapy & Psychology. Michael has 25 years clinical experience in a range of settings including Adult Mental Health, Primary Care, Rehabilitation and private practice settings in both the UK and Australia. Michael has authored numerous papers and chapters in peer reviewed journals and books. Recent publications include “Cognitive Behavioural Couple Therapy: Distinctive Features” (2015, Routledge) and “What to do when CBT isn’t working” in How to become a more effective CBT therapist: mastering metacompetence (Whittington and Grey, 2014. Wiley). His interests include issues related to training and supervision, couple therapy, Acceptance and Commitment Therapy and the development of ‘metacompetence’ in psychotherapy. 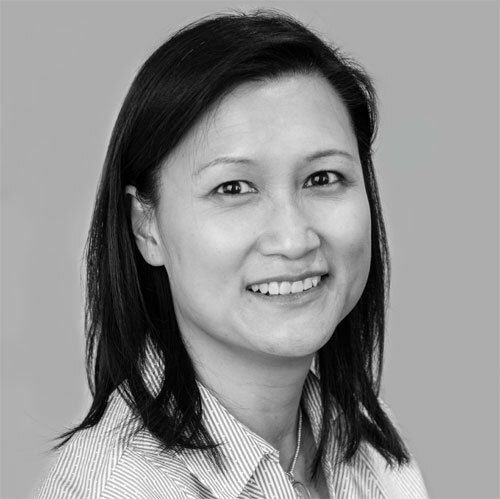 About: Rita is a Clinical Psychologist and BABCP accredited CBT therapist with extensive experience in working with individuals presenting with complex and debilitating mental health difficulties, including psychosis and chronic and recurring mood and anxiety disorders. She has an interest in Behavioural Couple Therapy and the training and supervision of psychologists and other mental health professionals and their continuing professional development, and is a Programme Director for the Central and North West London Mental Health Trust and Royal Holloway University CBT Post Graduate Diplomas. About: Sarah is a long-standing member of The London CBT Training Centre. She is a Visiting Professor at Middlesex University, a Consultant Clinical Psychologist and BABCP and accredited CBT therapist, supervisor and trainer. She is currently Programme Director of the Post-Graduate Certificate and Post-Graduate Diploma Programmes in Cognitive Behavioural Therapy. She is also Programme Director of the Certificate in CBT Skills and co-director of the Post-Qualification Certificate in CBT Supervision. A central focus of Sarah's career has been her commitment to, and passion for, supporting the career development needs of professional practitioners which has been the subject of much of her writing and research. 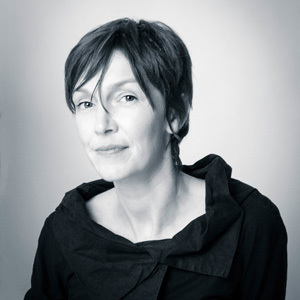 She is the author and co-author of numerous publications and her books include The Modern Scientist-Practitioner (Routledge), Making Successful Decisions in Counselling and Psychotherapy: A Practical Guide (OU Press), CBT Supervision (Sage) and Assessment and Case Formulation in Cognitive Behaviour Therapy, 2nd Edition (Sage). 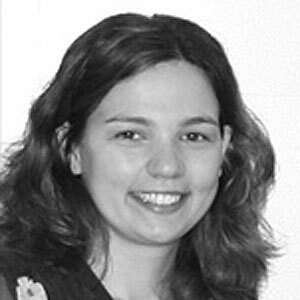 About: Dr Louise Payne is a chartered clinical psychologist and BABCP accredited CBT therapist. She is a long standing member of the training team at the Central London CBT Training centre. She has worked in a wide range of clinical settings and has particular skills and experience in Post Traumatic Stress Disorder as well as supervision of psychologists and other mental health professionals. About: Rita is a clinical psychologist who specialises in cognitive behavioural therapy (CBT), anxiety and anxiety disorders. She finished her clinical training in Lisbon, Portugal (1998) and specialised in CBT for anxiety disorders by completing a two-year MSc (2000). Pursuing her interests further, Rita Santos completed a PhD on cognitive aspects of anxiety and performance at Royal Holloway University of London (2007), conducting cutting-edge psychology research including functional Magnetic Resonance Imaging (fMRI). Her research provided the main empirical underpinning of a novel theory of anxiety; attentional control theory. Following a period as a post-doctoral researcher and lecturer at Royal Holloway, she also pursued further CBT training in the UK by completing a Postgraduate Diploma (2011). During her career she has developed a broad range of skills, including extensive academic experience (conducting research, publishing papers, and delivering undergraduate and postgraduate level teaching) and wide clinical expertise (ranging from working privately, in psychiatric hospitals, student support centres, and the NHS). 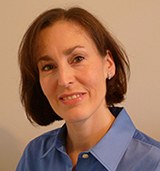 She currently provides CBT training and supervision, and works as a cognitive behavioural psychotherapist. 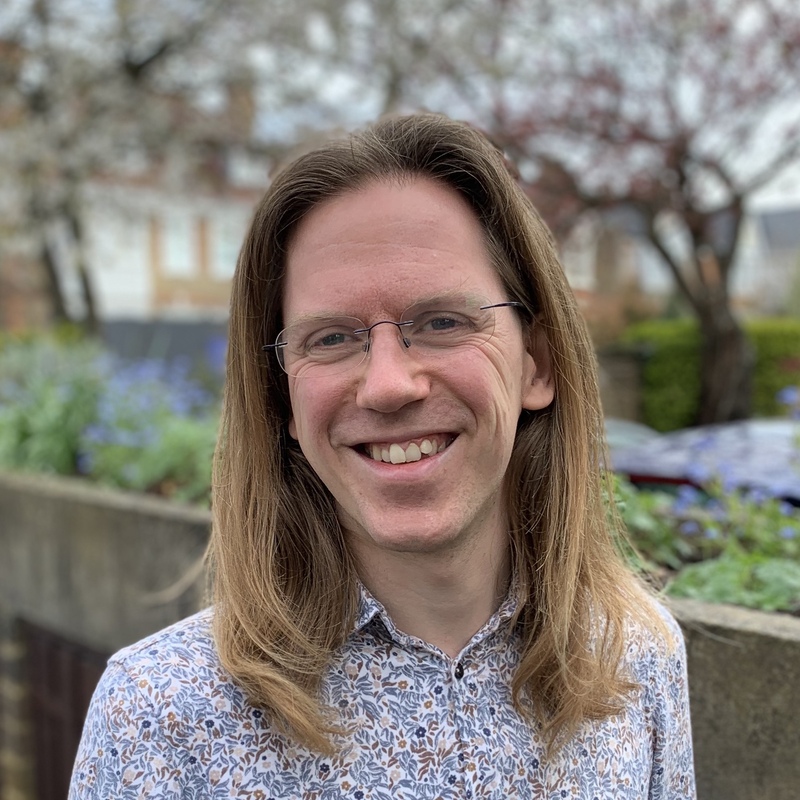 About: Alex is a Clinical Psychologist and BABCP accredited CBT therapist with experience in working with individuals presenting with common mental health difficulties, especially in the context of physical health and neurocognitive issues. He has worked in HIV & Sexual Health at Chelsea & Westminster Hospital for the past decade, and has an interest in the training and supervision of psychologists and other mental health professionals, and their continuing professional development. He completed his Doctorate in Clinical Psychology at Oxford University (2008), and Postgraduate Diplomas in CBT at Royal Holloway University (2011), and Neuropsychology at Glasgow University (2015). He works as a Senior Tutor and Supervisor for the Central and North West London Mental Health Trust and Royal Holloway University CBT Post Graduate Diploma (IAPT High Intensity Training), and is their lead for Long Term Conditions. He is also a Clinical Tutor for the Leicester University Doctorate in Clinical Psychology. 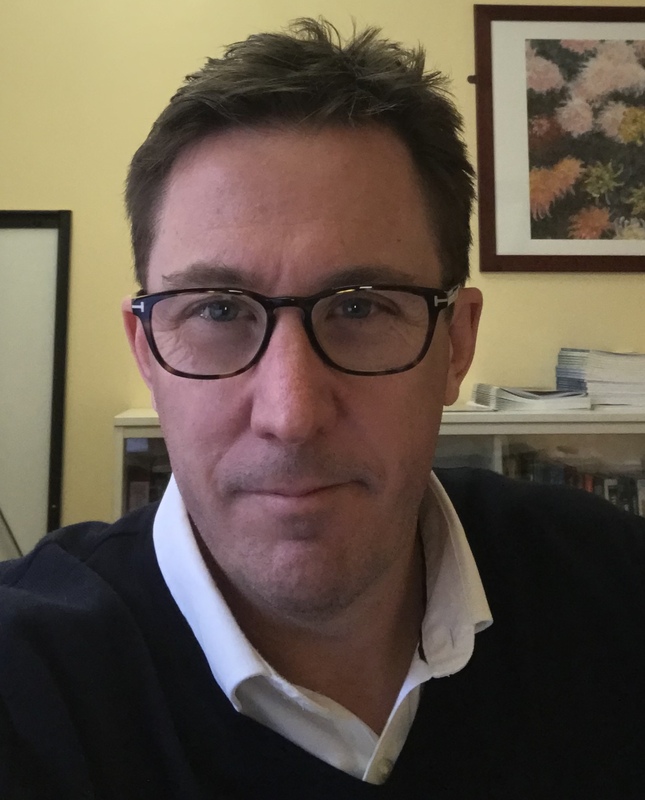 About: Geraint is a Consultant Clinical Psychologist and BABCP accredited CBT practitioner who joined CNWL on completing the Doctorate in Clinical Psychology at the Institute of Psychiatry (King’s College London) in 1999. He was a member of the first cohort to complete the CNWL/Royal Holloway postgraduate CBT training programme, in 2004. After managing psychology services for older people in Westminster, he became Lead Clinician for the Westminster IAPT service in 2009. He now retains a supervisory role within CNWL CBT and IAPT services, alongside a university post in an Imperial College London programme of research into the early predictors of Alzheimer’s disease. 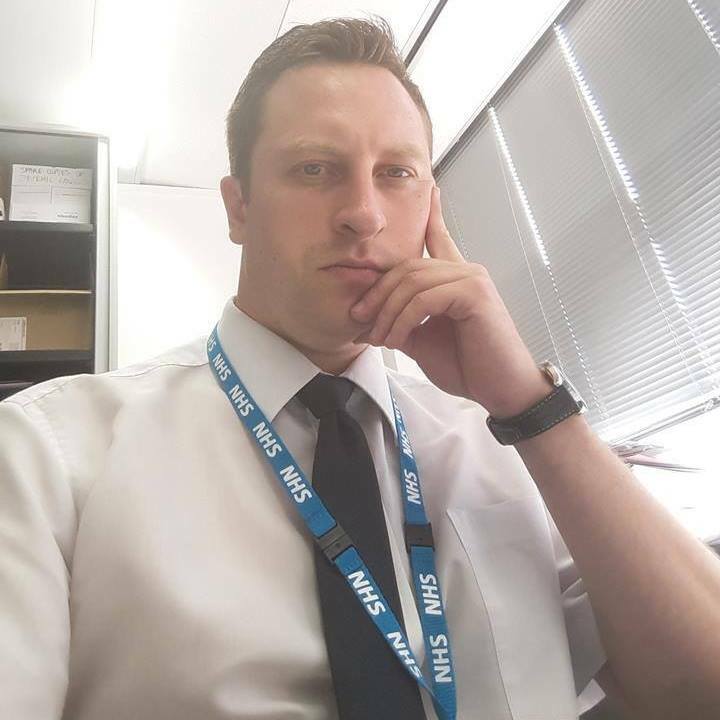 eligijus.jakavickas@nhs.net or by phone 020 7266 9580 and will help with your enquiries. Copyright © 2014 London CBT Training Centre. All rights reserved.